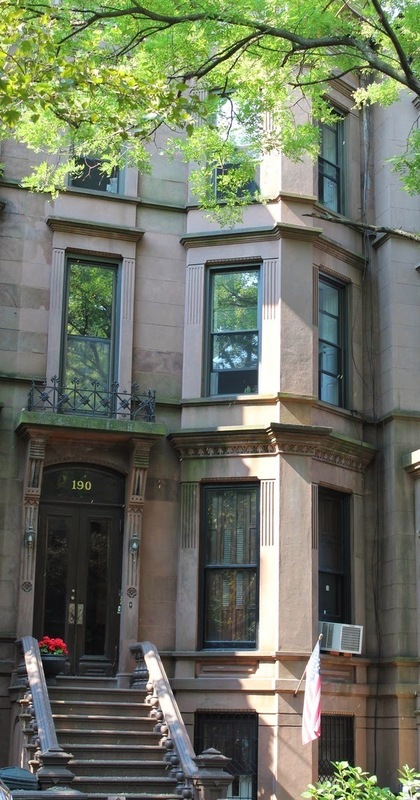 Investors from the Upper West Side had no problem wrapping their heads around 605 Vanderbilt Avenue in Prospect Heights last year for $995K. 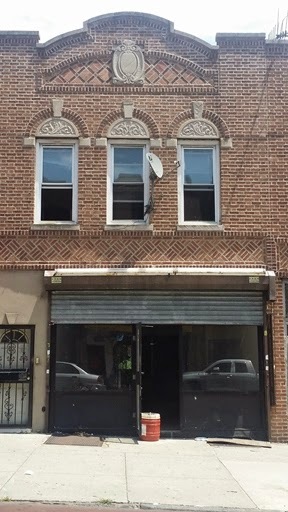 It didn't need a gut renovation this year on the retail market for buyers from the Upper East Side to close on it in September for $1.899M. When buyers from one side of Central Park sell Brooklyn to buyers from the other side of Central Park for double, you know this borough is for the ballers. Around the corner, just off Vanderbilt Avenue, remember when the market was so dull we had the luxury of hating on a dinky flip like 678 Dean Street? Well, it's still 3-stories, and the bus stop is still directly in front of it, and they didn't wanna muddle the listing down with an exterior photo, and 680 Dean Street closes for $2.47M this month to buyers from London. "Short yard", "meh kitchens", and all! The deal was being worked off-market for some $2.35M and closed for $2.23M last month with a reasonable 30% down. 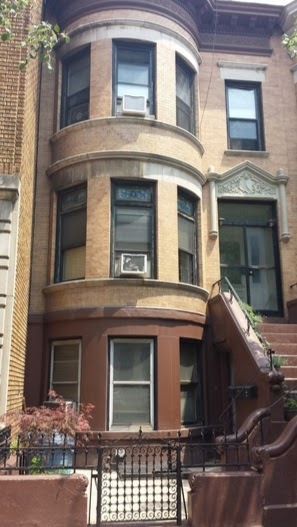 Also on HomeCanvasr.com first, 2 weeks before it hit StreetEasy for $25K more, prime Crown Heights piece 695 Sterling Place sold last week. Just off of Franklin, extra deep lot, chopped up inside for the taste of many buyers, and closer to the $1.4M asking price than many people are ready to pay - but all it takes is one buyer. 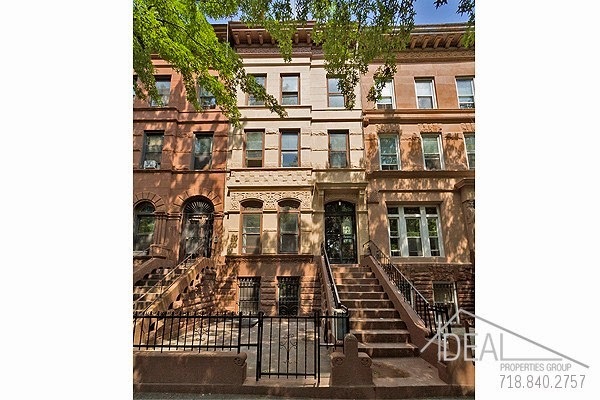 Don't look now, it's that Crown Heights property for under a million you've been waiting for! Or not... 233 Rogers Avenue is a dinky mixed-use property that traded for under $300K this year and buyers from nearby picked it last month for $880K. Even at almost 300% mark-up on the flip, when you're "4 blocks from 2,3,4,5 lines Frabklin av estation" (sic), it's hard to go wrong. Or, also under a million, 903 Eastern Parkway closed last month, just past Albany. 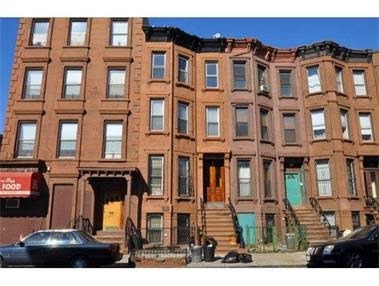 Or also under a million, deep in Bed-Stuy at 227A Malcolm X, this relatively new construction sells for $995K to buyers from Manhattan. 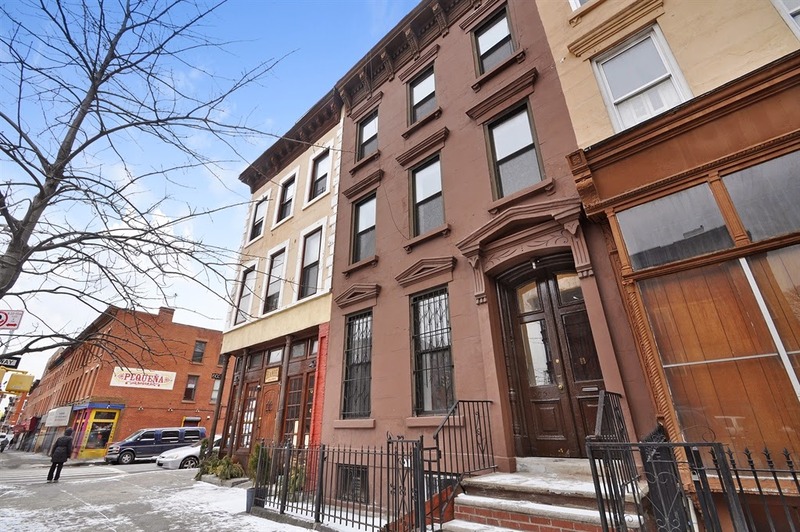 Also in Bed-Stuy, 1234 Bedford Avenue closes for $1.35M last month. Not a bad price considering 1191 Bedford closed for $1.9M. 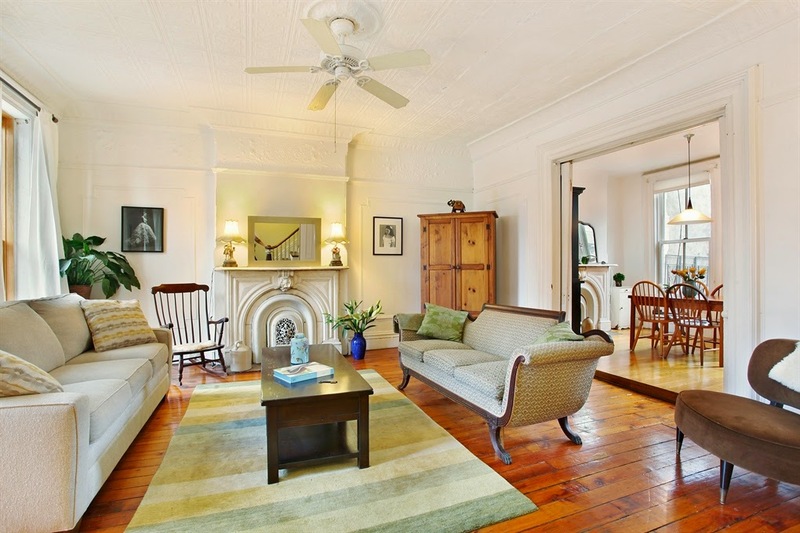 No wonder 1238 Bedford Avenue wants $1.89M after closing for $1.2M in June. Rentals are looking for $1,800-$2,150 on these units. 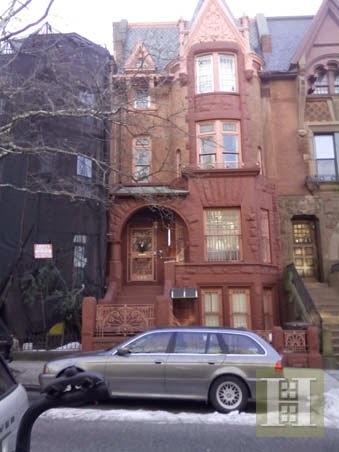 Back in Park Slope, this "Exquisite Eight Unit Brownstone in need of updating" with 3 vacancies and 5 rent controlled tenants lists for $2.99M and sells for $2.75M last month. 178 St. Johns Place got a big number for a townhouse with that much rent control. But what does an unencumbered townhouse go for in the Slope these days anyways? Just up the block, 190 St. Johns Place wanted as much as $4.395M this year, and had a few price drops until closing for $3.45M last month. 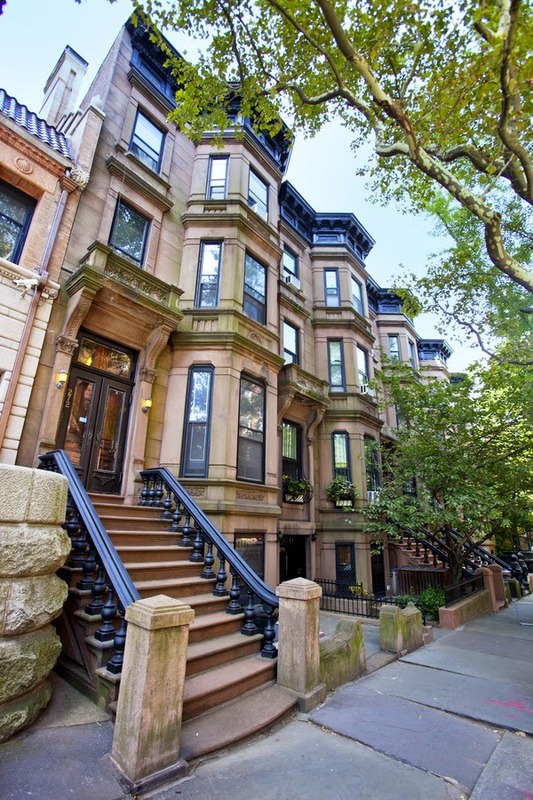 4,000 sqft 2-Families in Park Slope are no joke. Park Slope prices are still a fraction of the Upper West Side, even though it feels more and more like it every day. Don't forget that 577 5th Street sold for $3.975M in July. 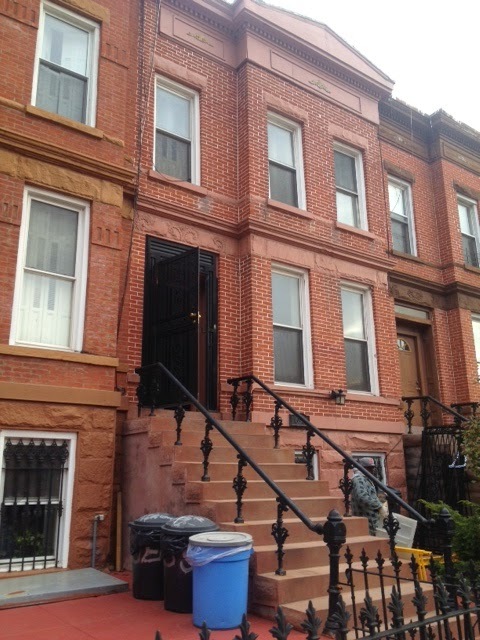 But if this house went for half that in Crown Heights, people would lose their minds (and are!). All this makes 272 Berkeley Place, listed at $3.8M, look like a steal closing earlier this year for $3.025M to buyers from CT. But Bed-Stuy still has relative bargains, people! 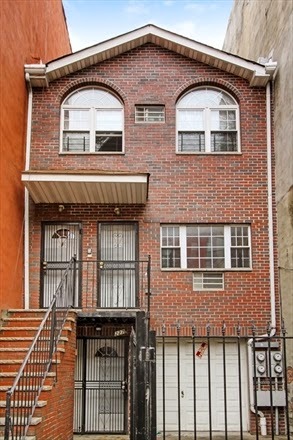 439 Halsey Street is a 4-story 3-Fam that listed for $1.2M without a huge broker. 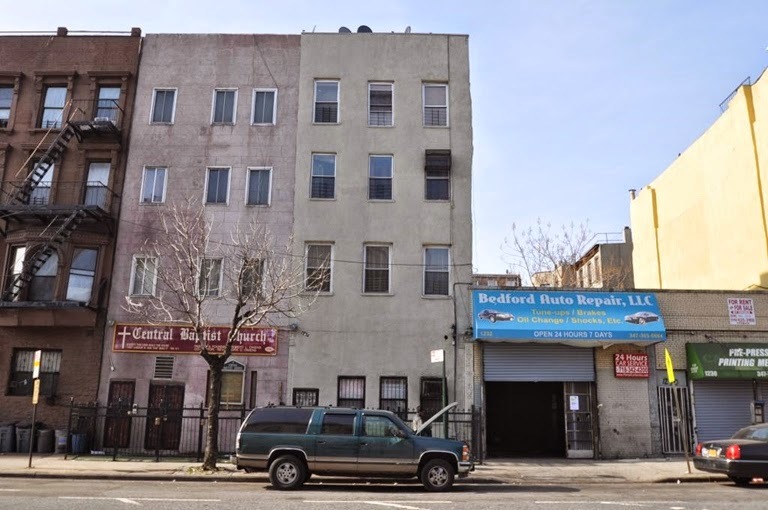 A buyer from Manhattan closed on it last month for $1.085M with less than $300K down. 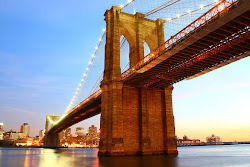 Not everything goes to all-cash buyers. 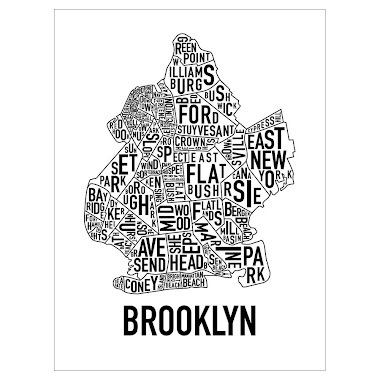 Also in Bed-Stuy, the finished products with fancy pictures and big brokers command numbers far away from the train that would-be buyers are still clutching for in Clinton Hill. 358 Gates Avenue was no man's land by most accounts as recently as last year. 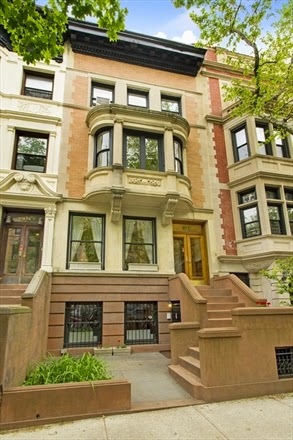 But this year it closes for $1.84M to a buyer from the East Village putting $1M down. Generic, but with a few nifty touches. 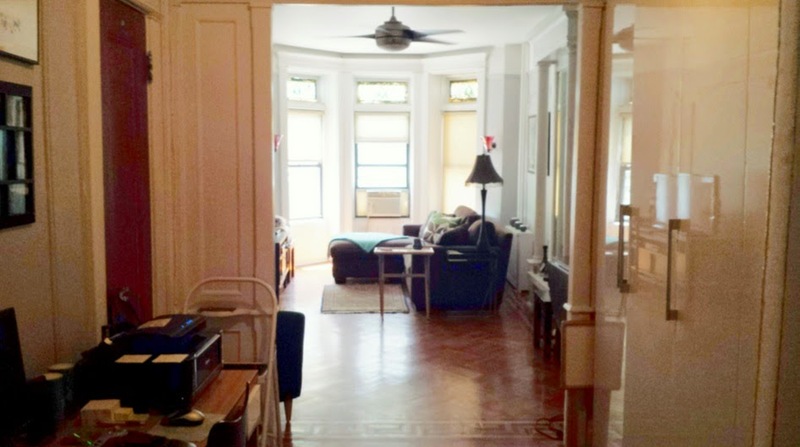 You don't have to be the best in breed anymore in Bed-Stuy to command over $1.5M. Platinum Members passed on an even worse flip than this on the same block for 35% less this year, and on two great contract flips for 45% less than this. Speaking of $1.5M.... Available pre-market and on Platinum Member radar before it came out, the typical way to get top dollar is let the masses inside and see what cream rises to the top. 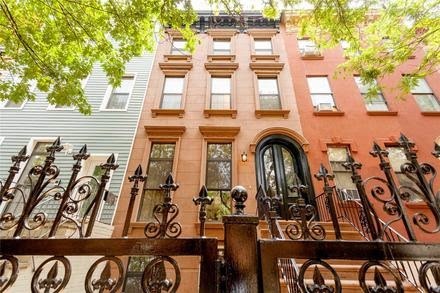 The top Bed-Stuy locations are no-brainers now, so it's no wonder that 101 Macon Street listed for $1.39M and sold for $1.5M on Halloween, even though it needs everything. Platinum Members are spying one just like it around the corner that wants this price or higher. That one won't hit the market 'til New Years, and it might not have to.